Here at GastroNorth we are proud to be partnered with Unox and always look forward to product launches, and now we’re happy to showcase the new EVEREO! 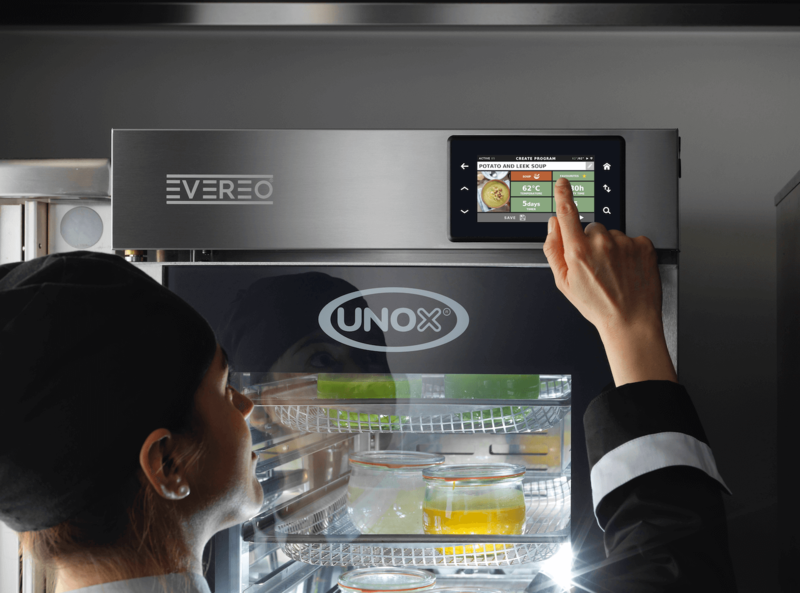 The EVEREO by Unox is an innovative and technological temperature controlled cooker and preserver, which uses patented technology for its Service Temperature Food Preserver that has been designed to deliver flexibility for cooking and preserving food. This means that you can cook and hold food without the traditional blast chilling, cold storage and regeneration, allowing the serving of food within a few seconds, at any time of the day with zero waiting time for your customers. 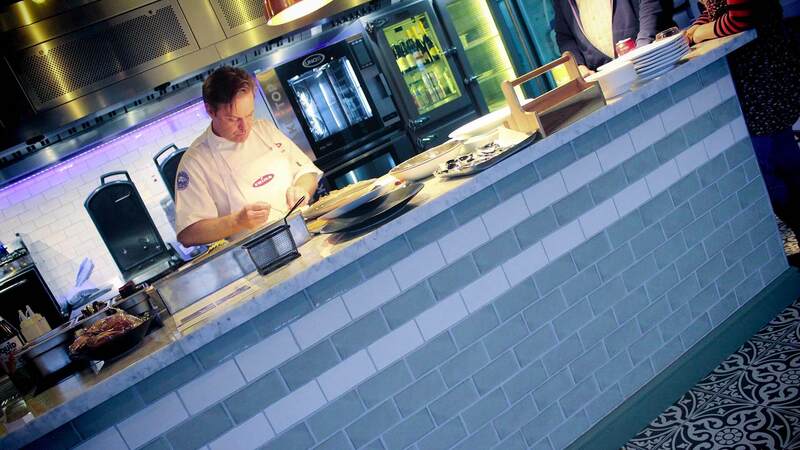 We are thrilled to be a supplier of this fantastic, new piece of equipment, which would be ideal for a number of catering operations, including hotels, stadiums and event catering. In the meantime now why not download the Unox Evereo Spec Sheet by clicking here.